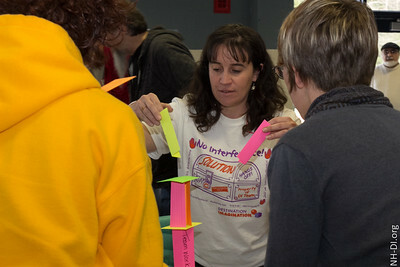 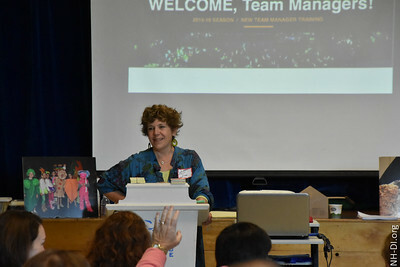 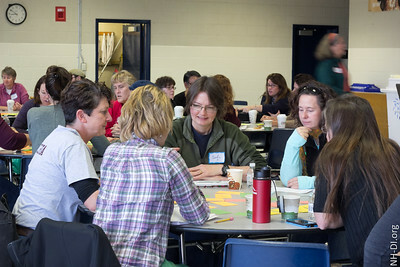 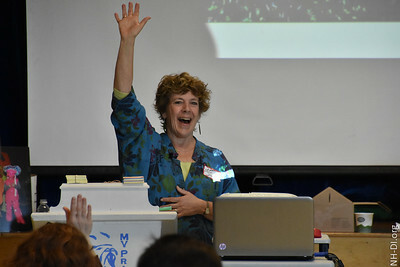 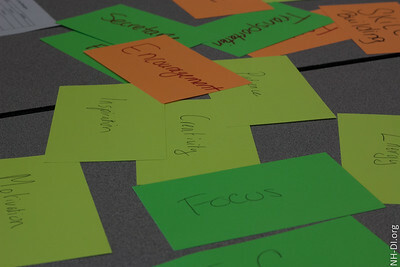 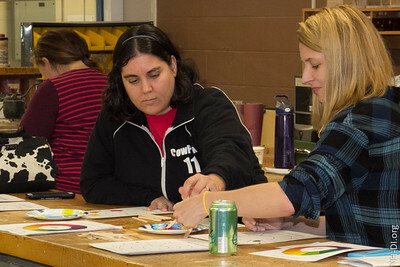 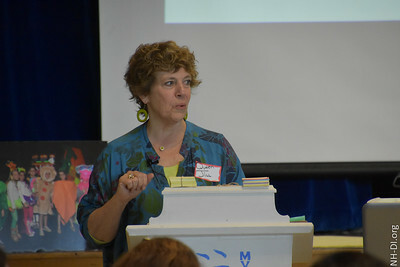 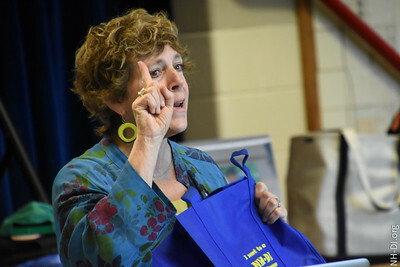 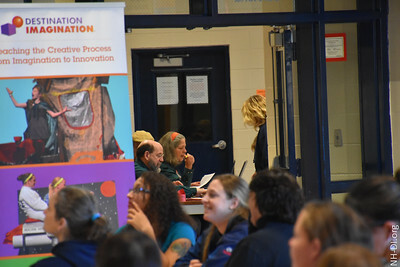 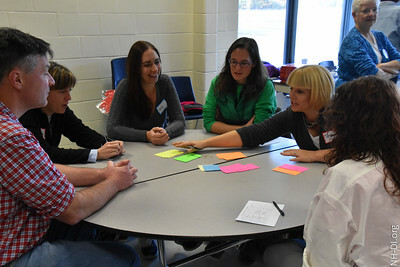 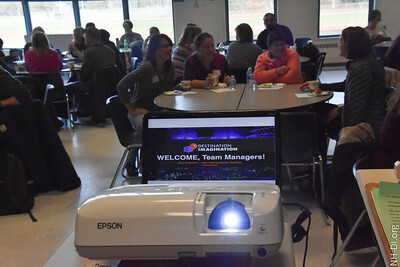 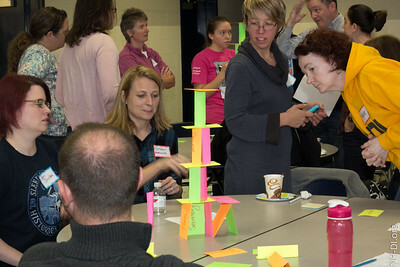 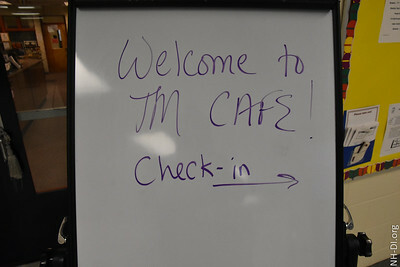 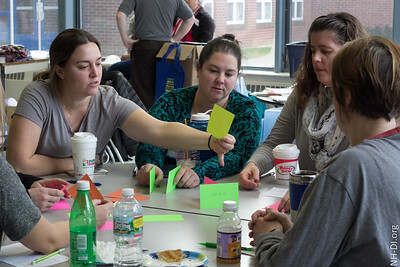 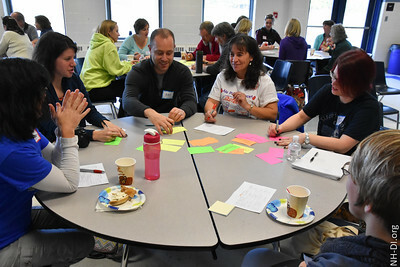 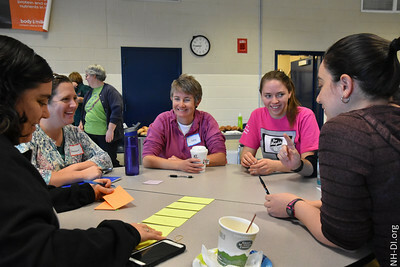 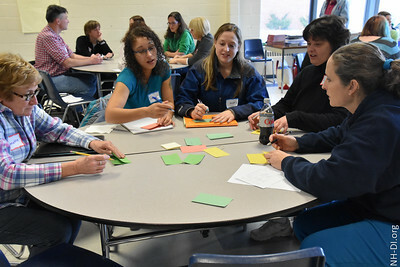 Saturday, at Penacook’s Merrimack Valley Middle School, over 125 volunteer Team Managers learned ways to facilitate the best in a team without interfering in the team’s answer. 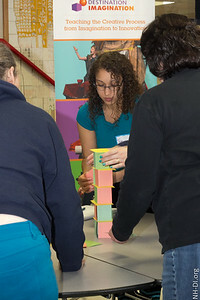 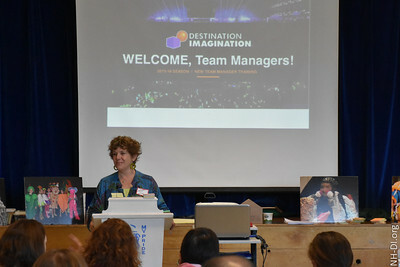 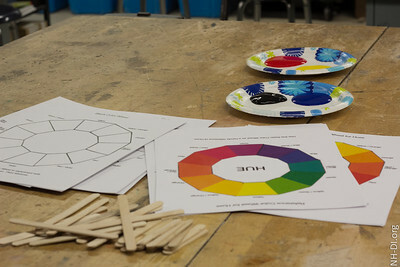 A DIfferentiator in Destination Imagination is that the team must create, manage and develop their solution – fully on their own. 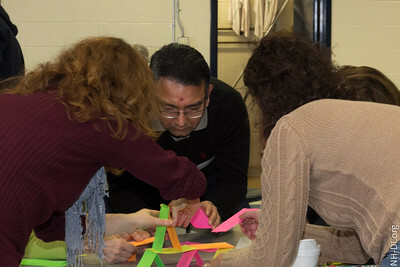 A variety of tools and techniques on the Challenge, what Appraisers are looking for, creating teamwork and many other courses were open to attendees, as well as special classes for the Team Managers of the non-competitive Rising Stars! 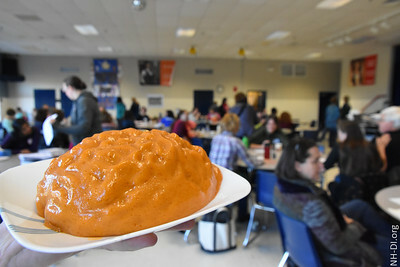 Challenge.